New policies announced by the Obama administration on Monday will begin to restrict the use of solitary confinement in federal prisons. But one of the president’s most significant steps — banning the use of isolation for those under age 18 — won’t extend to the bulk of young people currently subjected to solitary confinement. That’s because most of them are held in state prisons or local jails, outside of federal jurisdiction. Only 71 juveniles are currently in federal custody, according to the Department of Justice. Most of these young people committed crimes on Native American reservations and are now incarcerated in contract facilities in the western United States. Only 13 juveniles were in restrictive custody last year, according to data from the Federal Bureau of Prisons. There were just over 1,000 juveniles in state adult facilities in 2014, according to the most recent data. There are another 54,000 in juvenile facilities. States aren’t required to keep data on how many juveniles are in solitary confinement. Isolation is used for juveniles in adult detention not only as a punitive measure, Feld said, but often for their own protection. In rural areas without alternative housing, young people may be put in isolation to keep them from mixing with the general adult population. Most experts agree that isolation is especially detrimental to young people. Research has shown that brains are generally still developing until a person’s mid-20s, making them less capable of making smart decisions or controlling impulses. “Adolescents are neurological sponges for their environment, and if those environments are toxic it can permanently alter their brain development in all the ways we need them to develop,” said Judith Edersheim, co-founder and co-director of the Center for Law, Brain and Behavior at Massachusetts General Hospital. 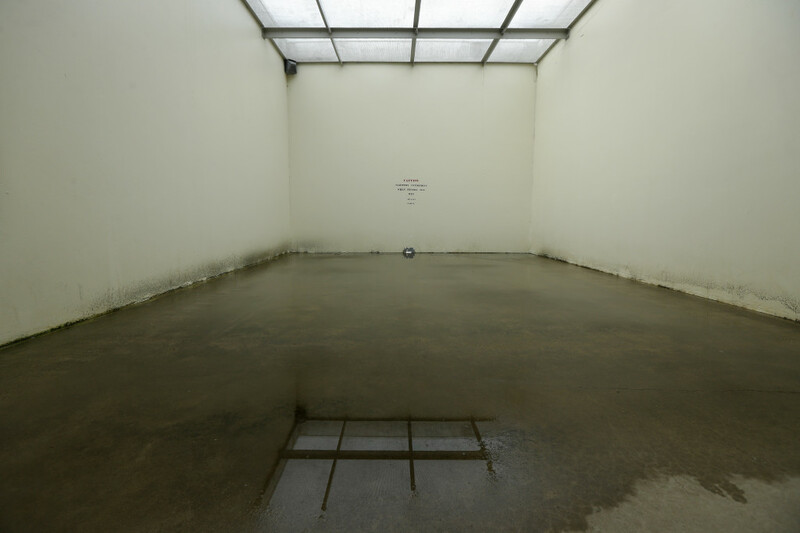 “Solitary confinement is arguably the worst neurotoxin in that sense,” she added. In a Washington Post op-ed announcing the changes, President Barack Obama echoed this argument. Unwinding the broader U.S. policy on isolation, which Obama said would affect 10,000 federal prisoners held in solitary confinement overall, will be more complicated. Some of the changes outlined in the Justice Department’s review of solitary are straightforward: eliminating isolation for low-level offenses, for example, and reducing the maximum sentence for major offenses from one year to only 90 days. Others will take more time and resources. The DOJ recommended building special housing units for inmates who need to be separated from the general population for non-punitive reasons, such as those with mental health problems or inmates who require protective custody. The DOJ said it would request $24 million in the next budget for mental health units alone. But it acknowledged that congressional deadlock would make it difficult to secure the funds it needs. “The current budget environment complicates efforts to undertake widespread changes, especially at the [Bureau of Prisons],” it said, adding that the bureau is “stretched thin” in terms of staffing to handle inmates who need additional help. The DOJ also said it would need union approval for some changes. Eric Young, national president of the union representing BOP employees, said he was open to working with the bureau, but that the new policies would be a “culture change” for corrections officials. Young said he was particularly concerned about eliminating isolation as a punishment for some low-level offenses, adding that officials would need to create new deterrents to keep inmates in line, such as losing visitation privileges or property. 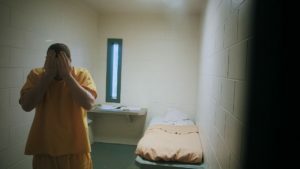 Meanwhile, advocates hope the federal changes will help push forward the trend already starting in states like Colorado, which reduced its use of solitary confinement after a review of the practice mandated by the state legislature; and Maine, which requires top-level permission to keep inmates in solitary for more than 72 hours.